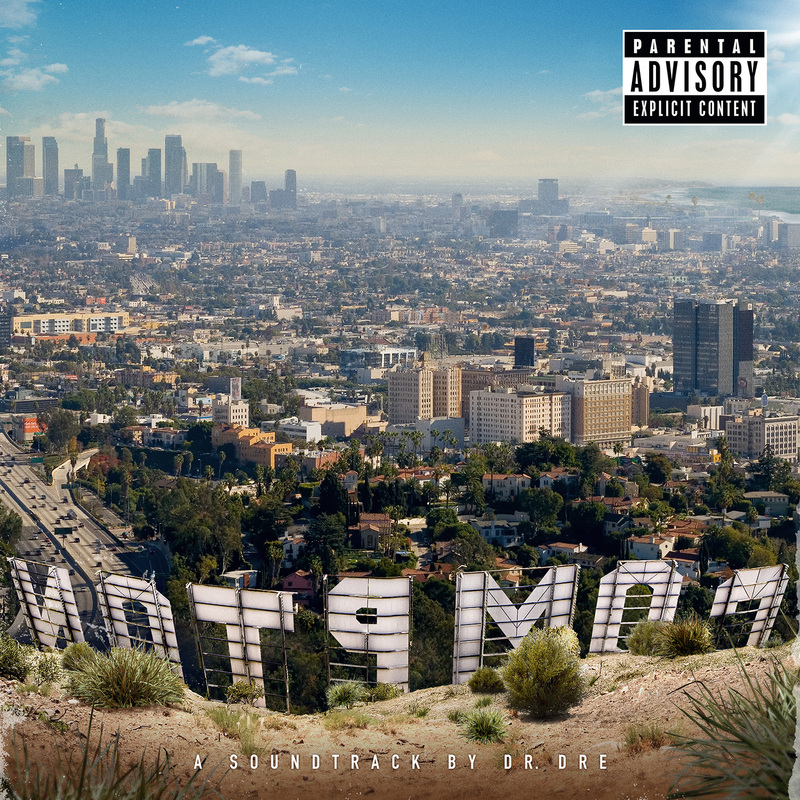 PRODUCED BY Focus..., Trevor Lawrence Jr. & Dr . Dre. ENGINEERED BY Mauricio “Veto” Iragorri & Quentin “Q” Gilkey. ASSISTED BY RJ Colston, Jacob Gabriel, Carl M. Cartagena & Victor Luevanos. BASS AND GUITAR BY Curt Chambers & Eric “Blu2th” Griggs. ADDITIONAL KEYS BY Andre “Briss” Brissett & Theron Feemster. ADDITIONAL VOCALS BY Dem Jointz, Anderson .Paak, Craig Owens & Candice Pillay. RECORDED AT Island Sound Studios, Honolulu, HI. & Record One, Sherman Oaks, CA.